Welcome to the one-stop-shop for important information for current SMEA students. Prospective students may find it helpful to read through the Thesis Abstracts and the most recent Program of Studies for a thorough understanding of the requirements of the program as well as information about what topics tend to deeply interest SMEA students. With the new Two Track Curriculum, we will be building up a database of capstone project abstracts as well. Yes, they study hard, but they play hard, too. 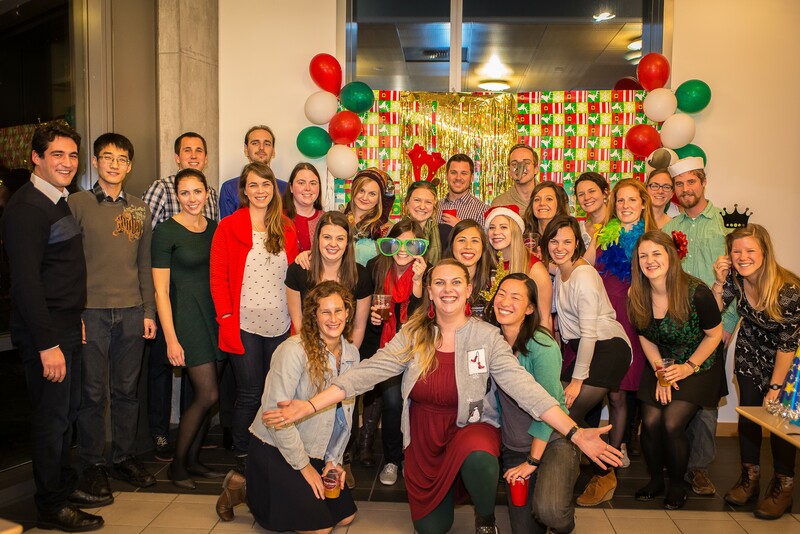 The annual Holiday Party is just one example of our students having a good time together. Find out the latest happenings and news by visiting our SMEA Facebook page or following us on Twitter at @SMEAatUW.